Marina wants a child. Camille wants money for college. Mark has what they both want, but what about what he wants? 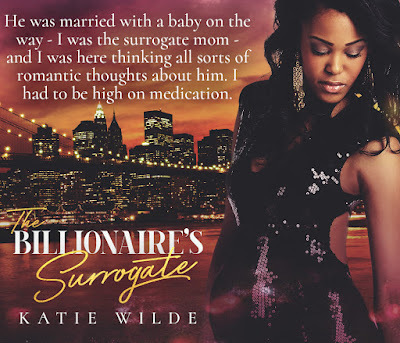 Camille has dreams and aspirations, but her gambling addiction threatens her future. With no money to pay for college, the curvaceous beauty hatches a plan to acquire the money, but her foolproof plan will alter her life in ways she could have never imagined. 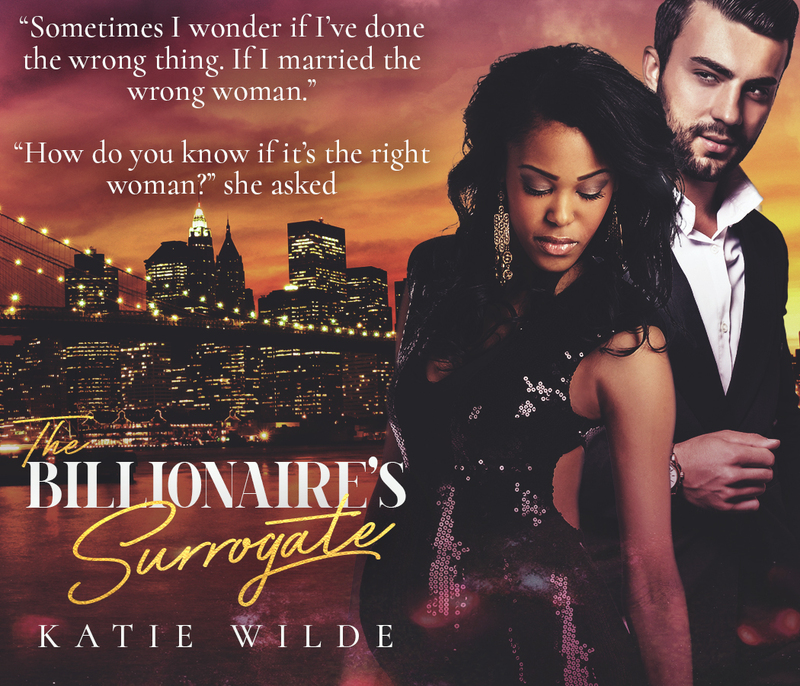 Billionaire Mark Owens needs a surrogate to carry his child or risk losing his wife. When he meets college co-ed Camille, what may be his only chance of becoming a father is realized, but his marriage is faltering. 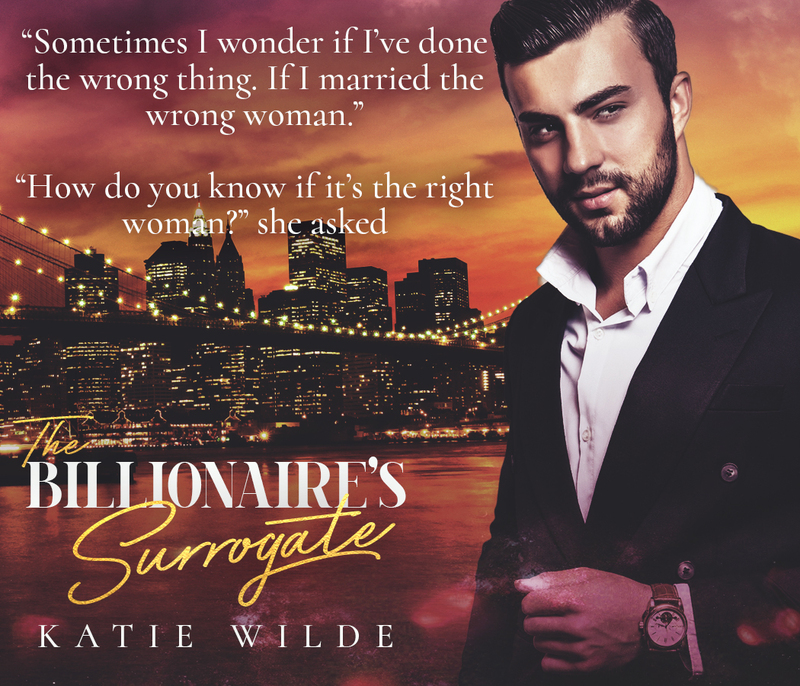 His wife’s been keeping secrets; secrets that will threaten their marriage’s future. Marina knows in order to keep her privileged life, she’ll have to produce a child, but when her illicit affair is exposed, the comfortable life she adores is thrown into shambles. 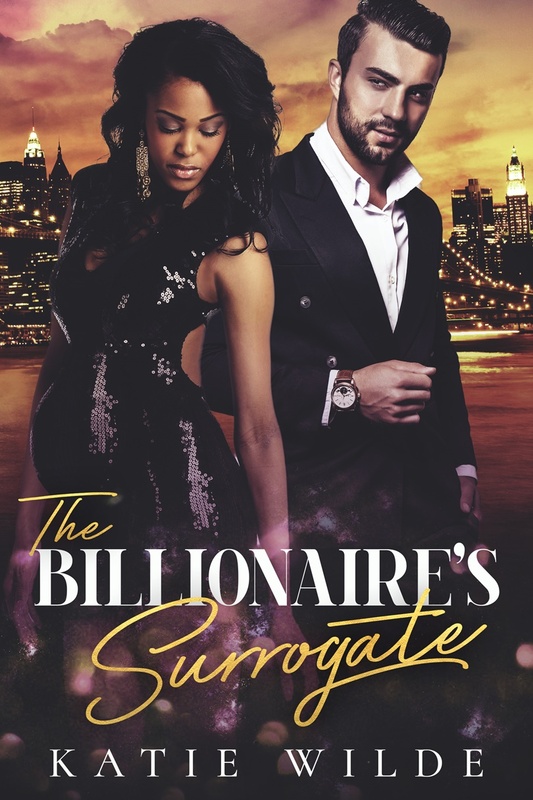 One person stands between her greed and the man she refuses to let go of. That person has to be destroyed, but the outcome she seeks may not be the idyllic outcome she was hoping for.